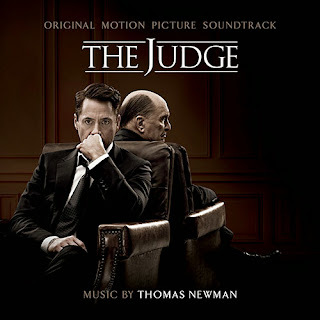 Henry ‘Hank’ Palmer (Robert Downey Jr.), a successful lawyer, returns to his hometown of Carlinville, Indiana for his mother’s funeral only to discover that his estranged father, Judge Joseph Palmer (Robert Duvall), the town’s judge, is suspected of murder. He has to now defend his father in court against Dwight Dickham, a prosecutor determined to see Joseph put away. The movie soundtrack of The Judge will be released on October 7, 2014 by WaterTower Music.